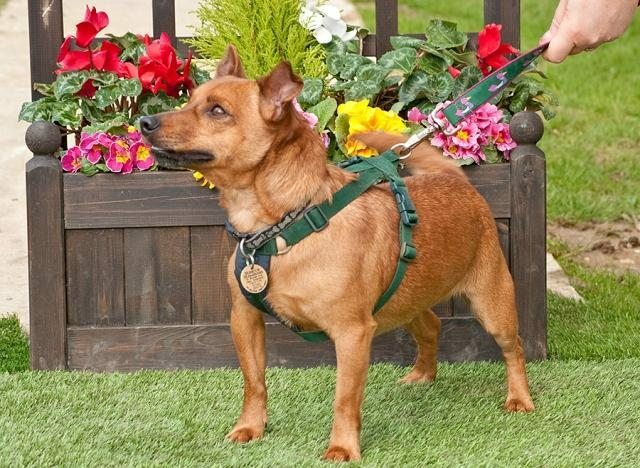 Arthur is a 2 year old male Jack Russell Terrier Cross. Arthur is sensitive so needs an understanding family. Arthur needs the Terrier owners approach i.e. non confrontational, ‘no tellings off’ just working in with him. He wants to please but hasn’t had an inclusive upbringing. A terrier person always reflects and blames themselves! An only pet at this stage. Arthur may learn to welcome dog savvy children once settled. Arthur grew up with 4 very young children and was actually frightened and avoided them which meant spending most of his time in the bedroom. Another baby on the way and the family were threatening put him to sleep on social media so we offered Arthur a rescue place. Arthur is neutered. chipped and vax’d. 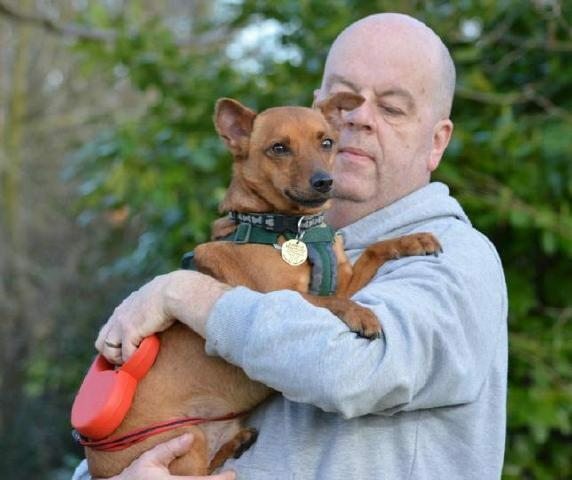 Arthur is currently in boarding kennels near Godstone, Surrey. 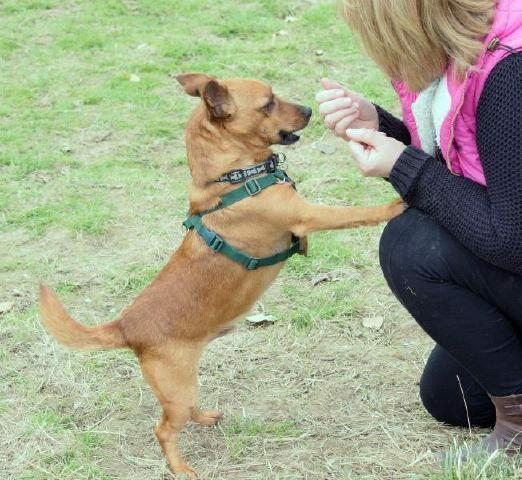 Arthur is a sensitive and very loving Terrier. 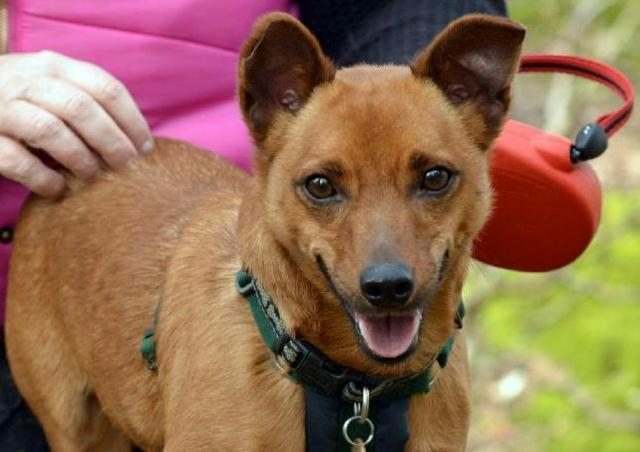 He will relax down within a Terrier family where he has a quiet life style and where visitors and strangers take their time to offer him a treat and non threatening vibes. Arthur has a sunshine personality which wins over those who take time to encourage his acceptance and friendship. Once relaxed he is a lap dog and very rewarding. 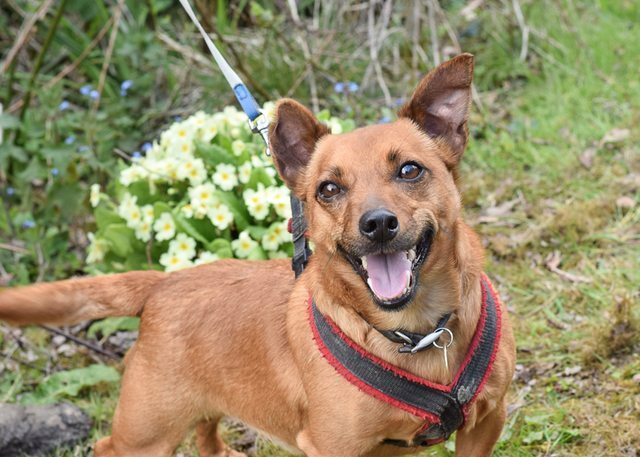 Arthur is a short legged, course haired Jack Russell cross who is frightened in kennels but we are working with him and praying for a foster place whilst we find a suitable home – a quiet life: can be left and enjoys the car with trusted people. Arthur deserves life to offer him new opportunities and fun, fun, fun. Please note that this dog is currently in boarding kennels and is also available for foster until a ‘forever’ home is found. Please visit Arthur’s thread on our forum: (link here) to find out if he is still available and for fuller details. 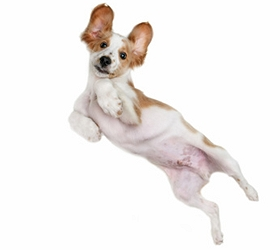 If you are interested in re-homing please complete our homing questionnaire as a first step: (link here) so we can ensure our dogs are matched and will suit your circumstances/lifestyle.